The students have to create present simple questions and then answer them using the pictures as a hint. The present downloadable printable is best suited for high school students and elementary school students at Elementary (A1) level. 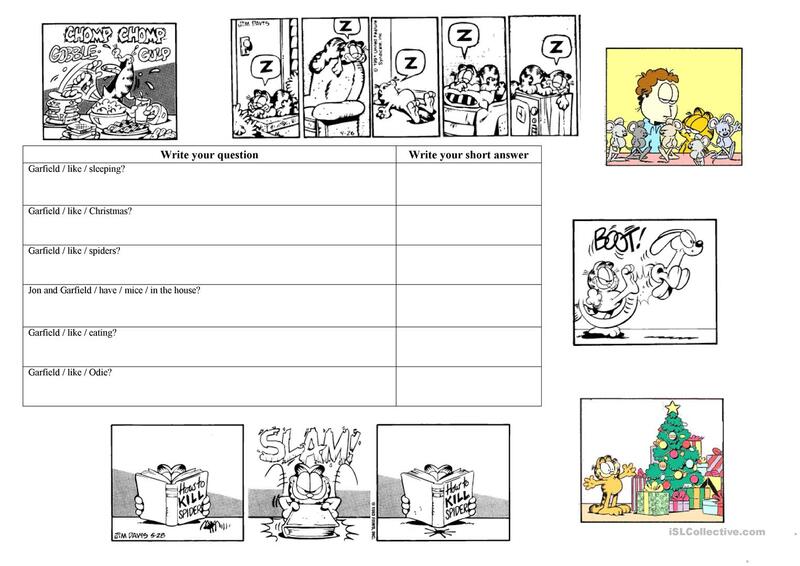 It is aimed at teaching Verb tenses in English, and is useful for improving your groups' Writing skills.